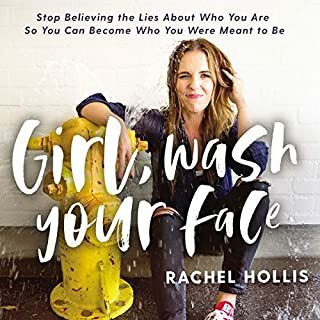 If you have ever experienced stage fright and want a way to overcome that tense feeling, I would like to give you good news: this book will be a good investment. 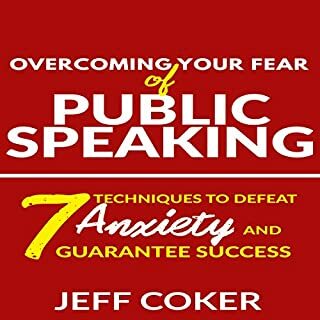 I will teach you a number of techniques that will not only help you prepare mentally, but that will also help you to start enjoying speaking in front of large groups of people. 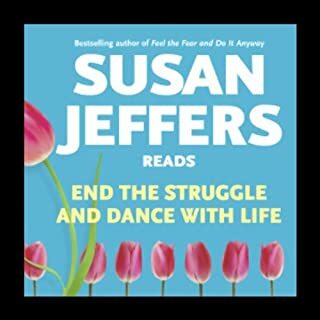 The ground-breaking first work of Susan Jeffers, author of 17 more books that included such popular titles as End the Struggle and Dance With Life and Life is Huge!, Feel the Fear and Do It Anyway is one of the most popular self-help tools of the modern world. Everyone has their own list of fears which seem to run through their lives. 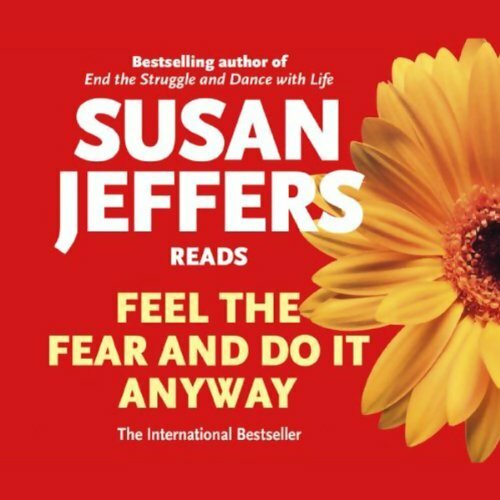 Susan Jeffers' inspiring and mould breaking book shows us how to become powerful in the face of our fears. Feel the fear, she argues, but do it anyway. 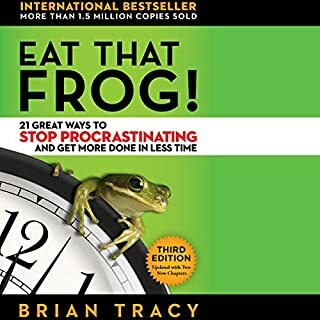 I bought this book and listened to it after hearing somone quote "feel the fear and do it anyway". 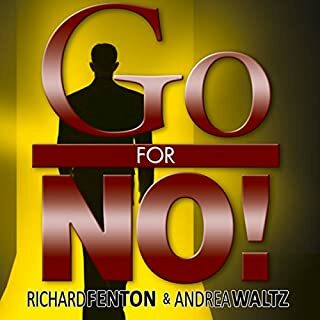 I have literally found this book lifechanging as I had struggled with fear preventing me from doing new things and going new places in the past.... over the past 18 months I have learned to travel on the tube without my previous fear, started my own business and take new opportunities when ever they present themselves. 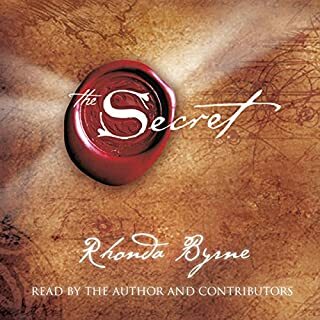 Give this book a listen and then give it a try. 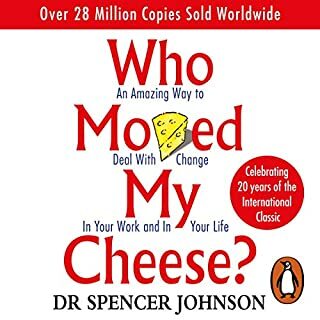 My family are amazed at what I will attempt now that was not possible before.... the book may not have been the only factor in the change but it certainly was a massive contributing factor. Every time l can't make a decision l listen to this audio and my mind becomes clearer. 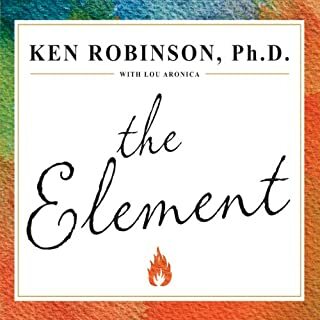 I found that this was not as comprehensive as Presence by Amy Cuddy or Mindset by Carol Dweck. Nonetheless, it's a great place to start if fear is what you... fear! I found Susan's voice a little soft and would have enjoyed a firmer more confident tone (that's just me though). Nice for a short listen but if you have an appetite for more, I do recommend the two books mentioned above. 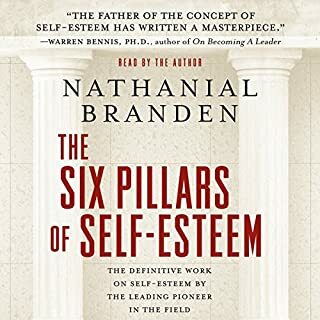 A wide explanation on what holds us back because of fear, low self-esteem, lack of confidence, and negative self talk. 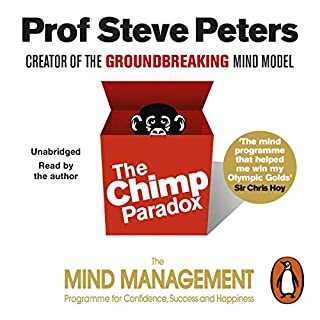 However, what is really powerful about the book is Jeffers approach to emotions, compassion and the power of positive thinking - the way only a beautiful, peaceful and harmonious woman could do. This will touch the very core of you. She does that gently but confidently. Better to read it yourself! 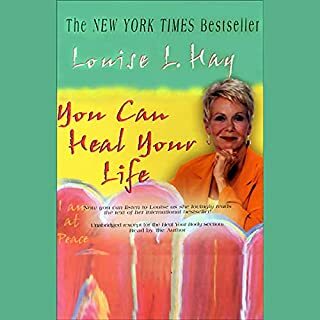 This is a classic of the self help genre. 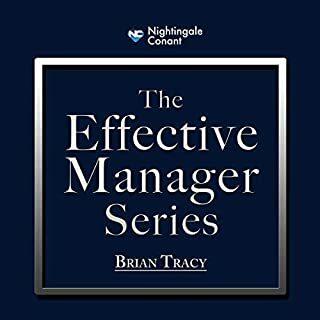 I loved it as a book and bought the audible version so I could enjoy it again whilst travelling. The narration by the author filled me with The Fear and I haven't been able to finish it. It is a style and tone of delivery that may well work for you but I simply couldn't bear. Who might you have cast as narrator instead of Susan Jeffers? Great book, awful listening. Read it if you can. I started the book but was unable to continue because I was missing out on text and could not fully take it all in. I feel the audio worked better for me. 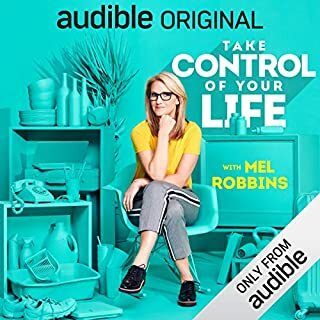 I loved it, this is really inspirational with lots of ways to help take back some control. I loved how conversational hearing this book feels. It makes you think and analyze and help yourself in this journey we all share but only a few seem to master, life. This book is a real treasure to come back to as often as needed. 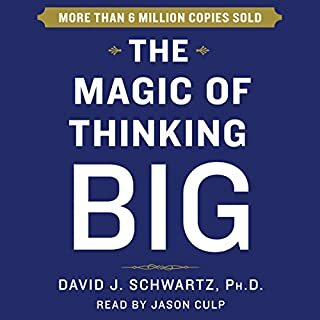 Fantastic audio-book read by the author, who gives you real tools to help you get past your fears and make decisions about what you really want to do and have in your life. 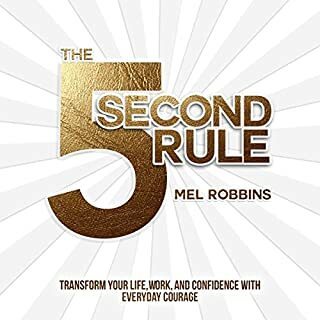 I've used the book version many times to overcome fears and resistance to change. 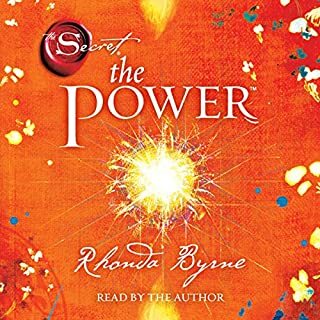 It has helped me to achieve and succeed in many areas by showing me how to cope with emotional blocks I had in place that prevented me from attaining various types of goals.The audio provides a motivational supercharge to feeling your fear and taking action anyway. 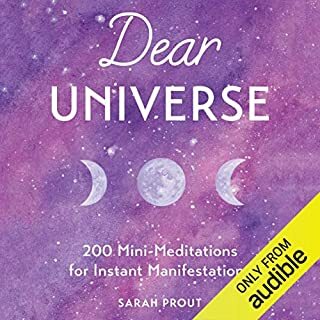 It's an audio you'll want to listen to everytime you feel scared to take a certain action, big or small. Highly recommended, because her tools really do work. Worth more in value than the price. On my bookshelf for life. Susan gets to the heart of everything that's holding us back. Don't need another book! 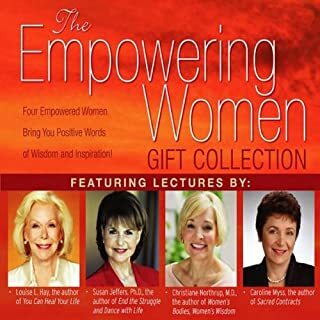 Would you try another book from Susan Jeffers and Ph.D and/or Susan Jeffers? If you’ve listened to books by Susan Jeffers and Ph.D before, how does this one compare? What character would you cut from Feel the Fear and Do it Anyway?